Estate planning is the process of anticipating and arranging during a person’s life, for the disposal of their estate. Estate planning can be used to eliminate uncertainties over the administration of a probate and maximize the value of the estate by reducing taxes and other expenses. A Tennessee attorney can provide you with an estate planning checklist, which will give you peace of mind for you and your family’s future. When consulting with an attorney, you may discover there are several things to review before deciding how your assets are managed after you are gone. 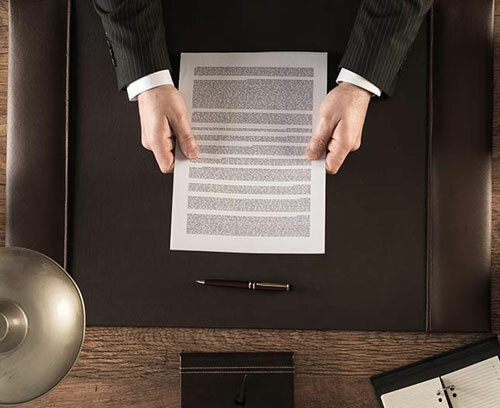 You will want specific instructions for your attorney-in-fact or executor on how to access your wills, trusts, insurance policies, property deeds, stocks and bonds, bank accounts, funeral arrangements, and other estate plans you may need executed. Power of Attorney allows someone to make decisions about your daily financial affairs while you are unable to make the decision, and Medical Power of Attorney allows someone during your lifetime to make decision about your healthcare needs if you are unable to make the decisions for oneself. A document in which a person specifies the method applied in the management and distribution of his estate after his death. Appointed by a court to manage the property, daily affairs, and financial affairs of another person, usually one who is incompetent due to a physical or mental infirmity or age.